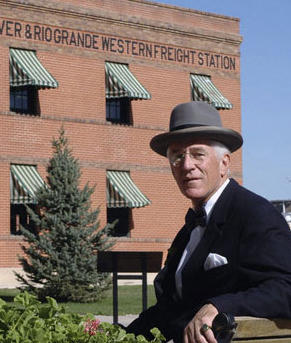 Local Historian Richard Marold explores the history of Colorado’s beginnings as a full-fledged member of the United States in 1876 and the immediate electoral ramifications that followed in the presidential election that Fall. 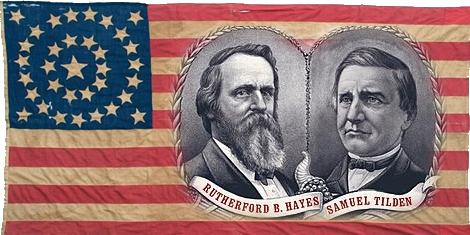 The election turned out to be one of the most disputed and controversial elections in US history eventually granting the presidency to Rutherford B. Hayes in lieu of the Compromise of 1877 which effectively ended Reconstruction in South – all thanks to Colorado’s statehood! Very interesting and well done. Loved the bit about the miners and bushwhackers coming from the east.